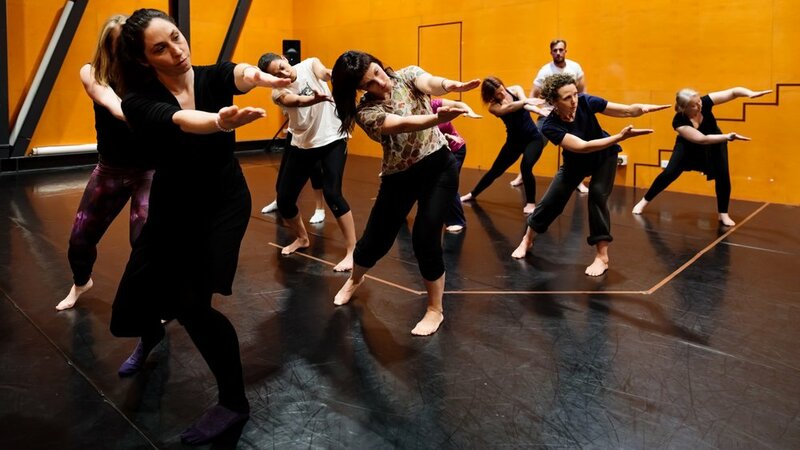 Ausdance Victoria provides innovative dance education programs for people of all ages, experience and dance career pathways. Our aim is to ensure that all Victorians can engage in high quality dance education, and to ensure that there are a range of avenues to broaden or deepen those experiences. We do this through the provision of inspiring dance education experiences: workshops, master classes, Industry Days, dance teaching programs, professional learning days, high quality resources, forums, talks and advice to teachers and dancers for all ages from youth to mature. Everyone benefits from dance education; we work with organisations to ensure that national education programs such as Vocational Education and Training Programs in the Australian Curriculum, Victorian Curriculum, VCE and VCE VET Dance represent the goals and standards of our sector. For specific questions relating to Dance Education and Training with Ausdance Victoria (RTO 20949) please contact us.